Two years back, we heard that the world’s first foldable phone of Samsung will make its way to the smartphone market in a year. After thousands of leaks, rumours, Renders, Official Posters and many cancellations, finally, the device will be unveiled on February 20 along with S10 and its variants. Tough the excitement level is not the same as it was when we came to know about Samsung’s foldable device but still, everyone was hopeful that something new is coming. However, Samsung Foldable device is just a disaster. It looks like an old book or a burger with cheese. 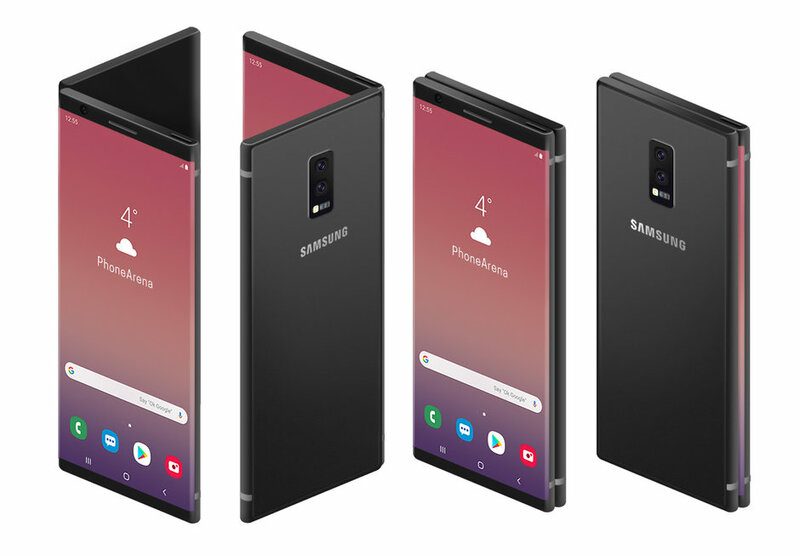 So here is the first ever look of Galaxy Fold or whatever company will call it when it launches. From two whole years, Samsung is misguiding its users with flexible displays. Tough all the prototypes had some kind of issue but one thing was confirmed: the flexible display. Even every render was revealing that the device was getting better. However, this is not true. 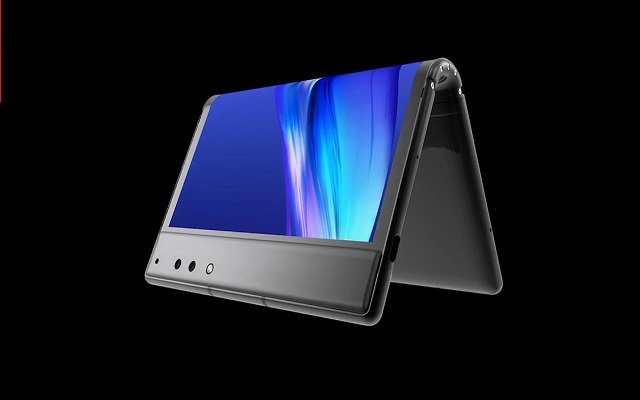 According to some rumours, Samsung Galaxy Fold will be two separate screens which would be notchless and divided by a small gap. It is just a two-screened device whose devices are joint together. Meanwhile, Samsung puts up “The Future Unfolds” billboards in 5 more major cities which shows that the device is very near. 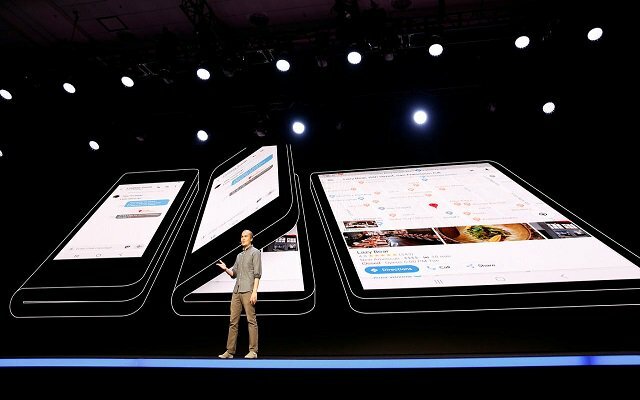 Meanwhile, Samsung is trying to push its foldable phone to market a Chinse company has taken a lead by launching the first-ever foldable device. Chinese company Royale revealed FlexPai at CES in Las Vegas. FlexPai is the world’s first foldable phone but is as disappointing as it could be. See what has disappointed us by clicking here.